After his marriage, Millais began to paint in a broader style, which was condemned by Ruskin as "a catastrophe". It has been argued that this change of style resulted from Millais's need to increase his output to support his growing family. Unsympathetic critics such as William Morris accused him of "selling out" to achieve popularity and wealth. His admirers, in contrast, pointed to the influence of Whistler and Impressionism. 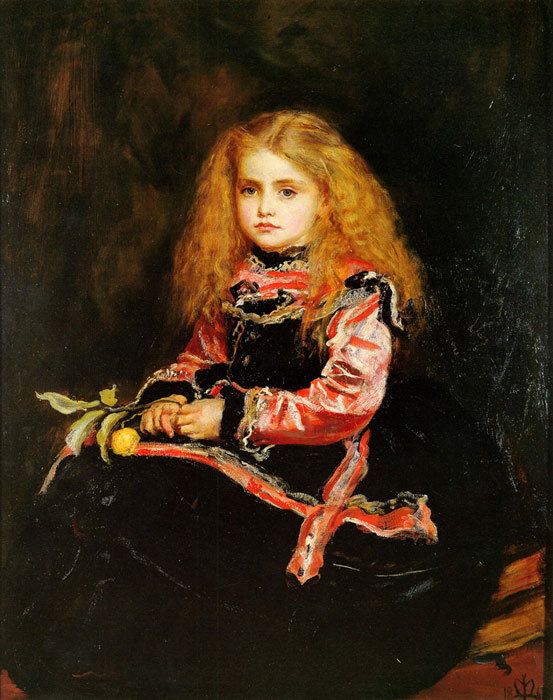 Millais himself argued that as he grew more confident as an artist, he could paint with greater boldness. In his article "Thoughts on our art of Today" (1888) Millais recommended Velazquez and Rembrandt as models for artists to follow. SPECIAL NOTE : The painter will make the reproduction as close to the original oil painting as possible. If you want your painting to alter from this likeness, please email us and " A Souvenir of Velazquez " will be reproduced according to your special requirements.